The agreement with the China Aviation Supplies Holding Company covers the purchase by Chinese airlines of 290 A320-family aircraft and 10 A350s. The deal was signed in Paris during a visit by Chinese President Xi Jinping. No breakdown of the order was given, nor the airlines that would be taking the aircraft. It was also not revealed whether the headline figure includes the firming up of previous commitments or was a completely new order. Airbus forecasts that China will need around 7,400 new passenger and freight aircraft during the next 20 years, representing over 19 percent of the world total demand for commercial planes. 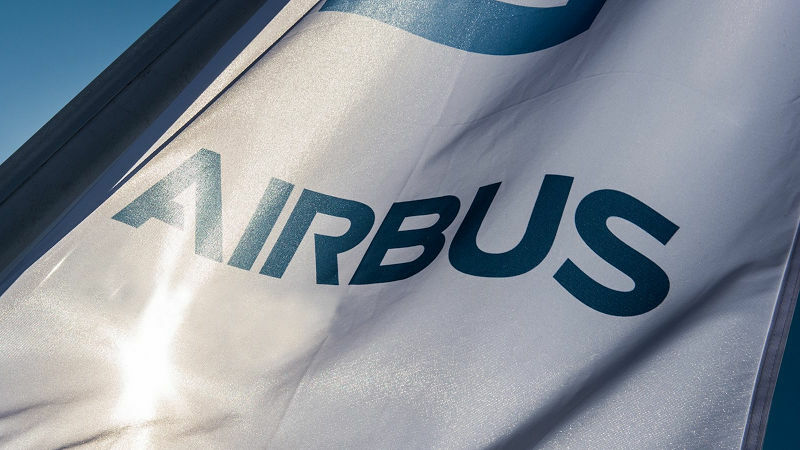 The current fleet of Airbus aircraft operated by Chinese carriers is 1,730 aircraft, with 1,455 A320-family, and 17 A350-family planes in service.